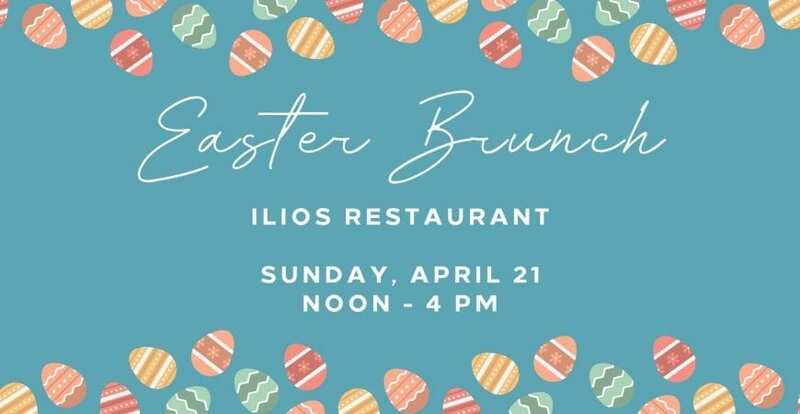 Hop on up to Ilios Restaurant for a scrumptious brunch buffet on Sunday, April 21 from noon – 4 pm. 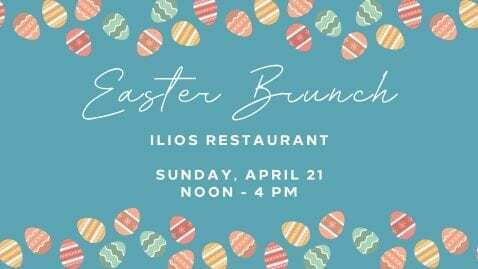 Throughout your dining experience, you will have the opportunity to meet the Easter Bunny and enjoy fun kids activities. Also, don’t forget your Easter basket! We will host egg hunts at 12:30 pm and 2:00 pm. Reservations are encouraged. Please book through OpenTable or call 954-414-2630.